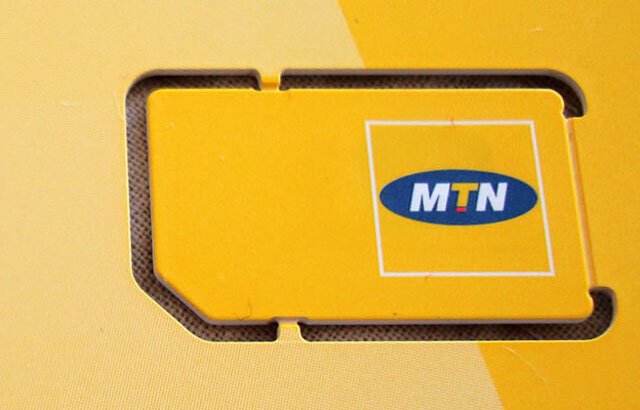 MTN South Africa, which has lost market share in prepaid telecommunications to rivals in the past year, is attempting to claw back those losses. It is offering prepaid users with dormant Sims with airtime to induce them to use the network again. Chief marketing officer Brian Gouldie says the operator will automatically load R10 onto all dormant Sims that haven’t been used in the past 31 days or more. Strategy Worx MD Steven Ambrose says it’s a “clever campaign” to try and attract people who have multiple Sim cards but who are using other networks. Ambrose says it’s more of an awareness campaign and he doubts it will have any real impact on churn. “I think churn in the prepaid market is all about price,” he says. “After the bad publicity MTN has had with the termination rates debacle, the company is trying to be innovative and interesting,” he adds. Customers who want to take advantage of this offer need to put their old Sims back into a mobile phone to make use of the R10 airtime.